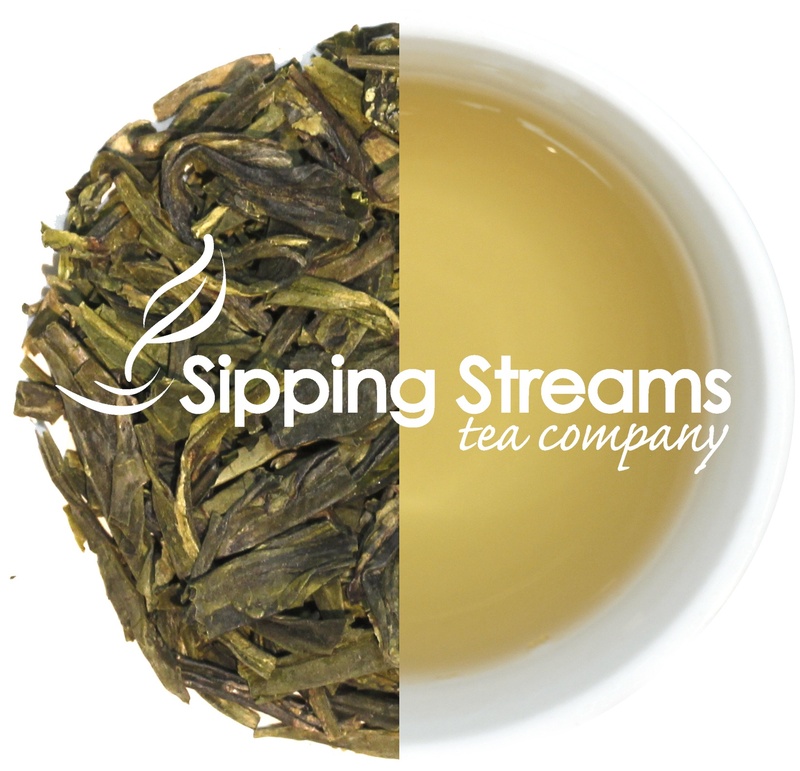 This green tea comes from the West Lake region of the city of Hangzhou. These flat leaves are harvested in early spring when the leaves are full of aroma and have a silvery shine. These leaves produce a soothing and refreshing jade colored liquid full of freshness. Semi-sweet in taste and orchid-like in smell, Dragon Well (Lung Ching) is one of the most famous green tea in China.